To sell your Leopard 45, contact us now. This is a really good opportunity! 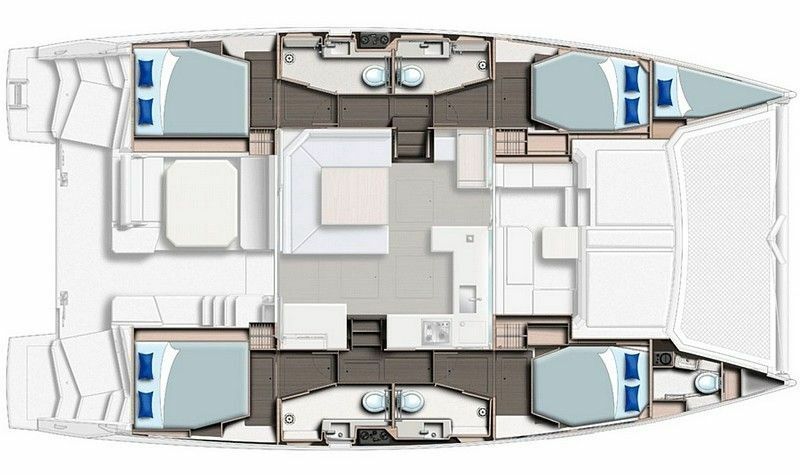 This Leopard 45 was launched in July 2018 and is the 4-cabin version, very well equipped and like new. VAT has not been paid. Russian flag, this cruising catamaran is currently available for viewing at the A&C pontoon in Le Marin, Martinique.